TVS Motors has introduced two new colour options on the popular Jupiter Scooter to celebrate its first anniversary. The two new fascinating colours: Matte Beige and Sparkling Silver are added. 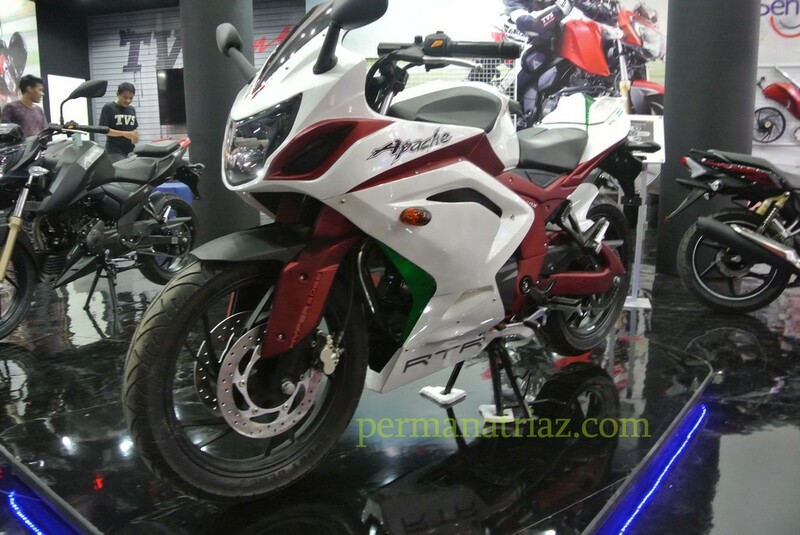 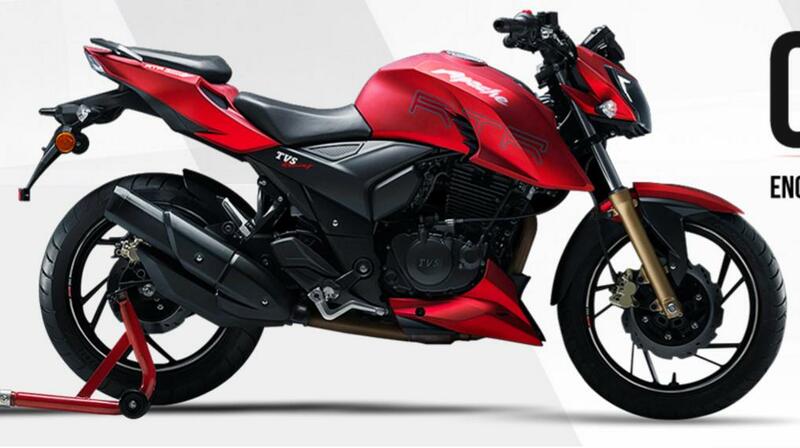 TVS Jupiter is powered by 4 Stroke,Single cylinder,Air Cooled,OHC 110cc engine which produces 5.88 KW (8PS) @ 7500 rpm max power and 8Nm @ 5500 rpm max torque. 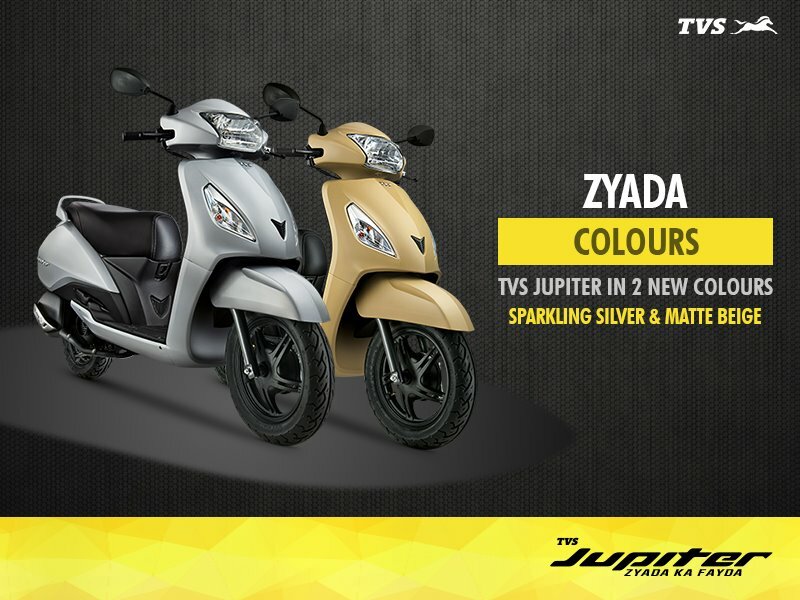 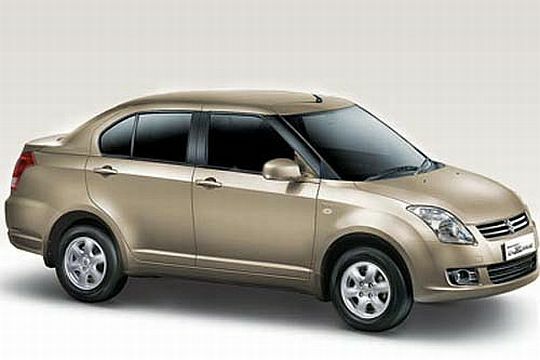 TVS Jupiter has been successful with sales crossing 30,000 units per month. 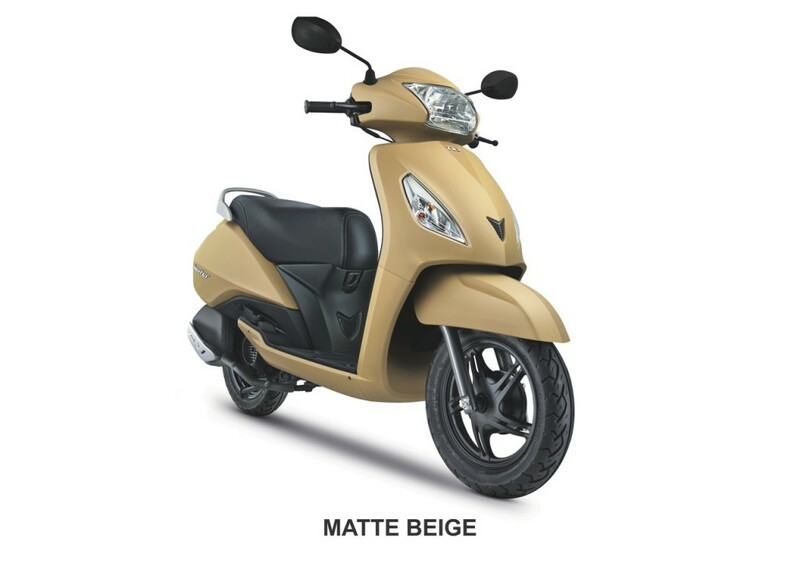 The new colours, Matte Beige and Sparkling Silver will be in addition to the existing spectacular colours of Titanium Grey, Mercury White, Midnight Black and Volcano Red. 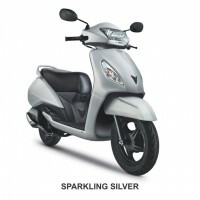 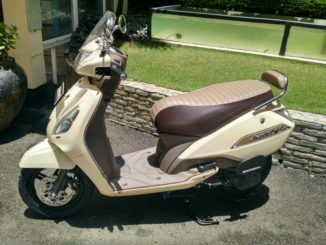 The Jupiter competes with Honda Activa, Suzuki Lets, Hero Maestro and soon to be launched Mahindra Gusto.